Together with the Grand Ole Opry’s announcement of “Dolly Week” celebration, Dolly Parton has released her original soundtrack to the Netflix original film titled Dumplin’. The album – with appearances by the likes of Sia, Mavis Staples, Miranda Lambert, Elle King and Macy Gray – was mixed by GPS client Billy Bush. It was produced by Linda Perry. 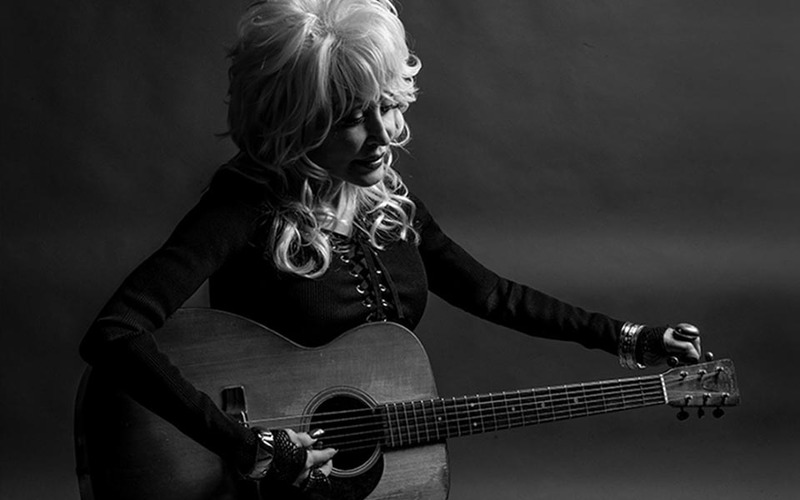 Parton is the most honored female country artist of all time. She’s sold more than 100 million albums worldwide, celebrated 26 Billboard No. 1 songs, 41 Top 10 albums, and 25 Gold, Platinum, and Multi-Platinum albums. Listen to the album below.